Most importantly is to remain calm and secure your safety and the safety of any accompanying passengers. If the vehicle is not in a dangerous position for your safety, it is important to remember not to move the vehicle from the place of the accident. Call the Red Cross 140 and the police 112 in case of bodily injuries. Call the nearest motor accident expert from North Assurance list of experts. Have your motor insurance policy ready in order to give it to the expert with the driving license and the vehicle registration card. Give the expert as much details as possible. 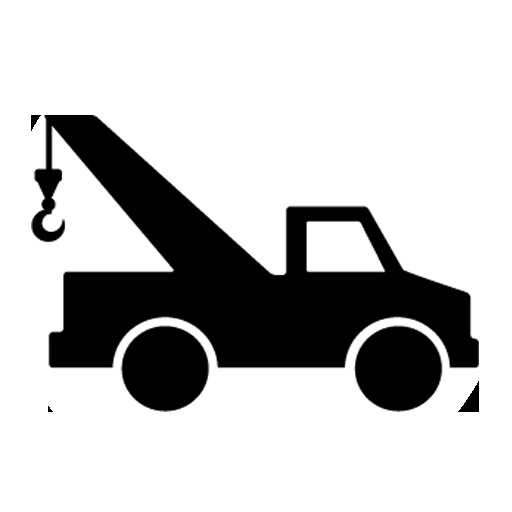 If the vehicle is heavily damaged, please call the towing company on +961 3 493 777 and tow the Car to the nearest APR Auto Repair Shop +961 9 218 759 (Please allow the towing company time in order to reach the accident location).